Residence Il Mirto. Among wild olive trees, in communion with the sea. 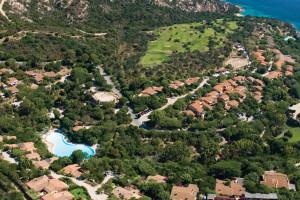 Spend your summer holidays in exclusive beachfront apartments in Sardinia, just a short distance from the Costa Smeralda. 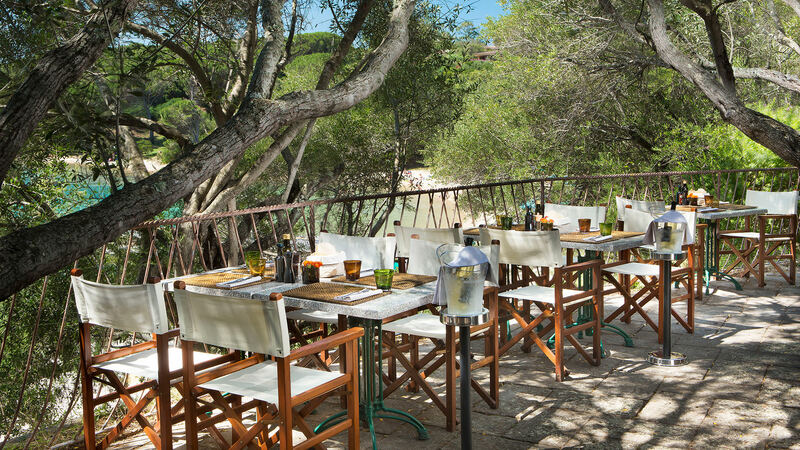 The exclusive and elegant apartments of the Residence Il Mirto are located in the verdant residential park of Cala Capra, just 4 Kms from Palau and 40 Kms from the port and international airport at Olbia, in a strategic and charming location facing the La Maddalena Archipelago and the Costa Smeralda. 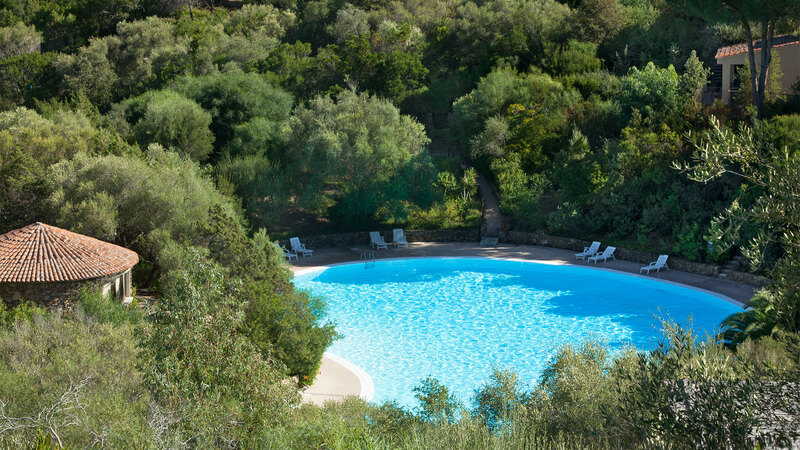 Completely surrounded by greenery, the residence is set on the famous Capo d’Orso promontory between wild olive and juniper trees, a feature that makes this destination particularly relaxing and a perfect solution for holidays by the sea in Sardinia for couples, groups of friends and families with children looking for independence and privacy. The apartments at the residence, all recently refurbished, are arranged around a huge seawater swimming pool and can easily be reached along scented paths winding through the Mediterranean maquis. 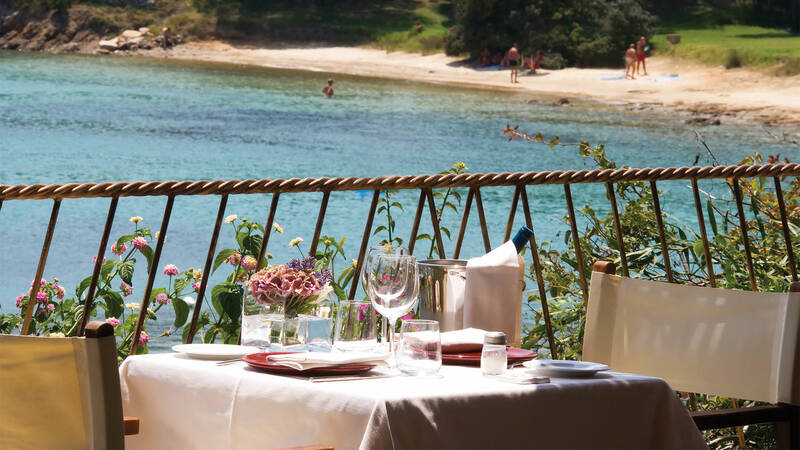 The crystalline Sardinian sea and the two beaches at Cala Capra are between 30 and 400 metres from the apartments: one is a public beach and one has sun loungers for hire. 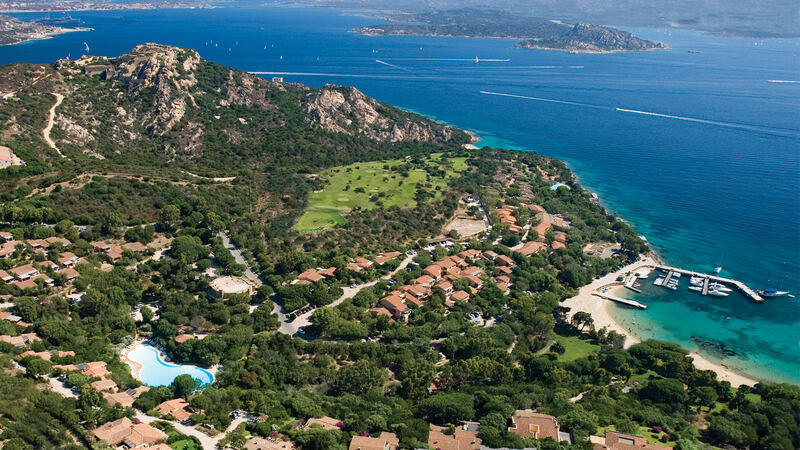 Both beaches have fine white sand and are sheltered from the Mistral wind to guarantee you endless days of relaxation. 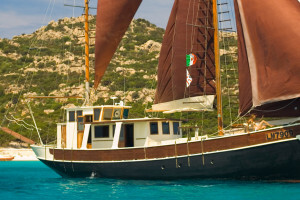 In addition, the private marina at Cala Capra facing the residence is the ideal starting point from which to reach some of the most beautiful places in the North of Sardinia, such as the two Archipelagos of La Maddalena and Corsica, amidst uninhabited islands and transparent water. A few metres away is the famous Roccia dell’Orso or Bear Rock, which dominates the bay and provides a breathtaking view over the whole La Maddalena Archipelago. 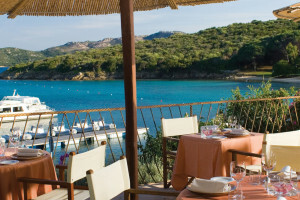 Thanks to the nearby 5 star Hotel Capo d’Orso Thalasso & SPA which is part of the Delphina hotels and resorts Group, guests at the Residence Il Mirto can take advantage of some of its exclusive services such as the Il Paguro Restaurant with its splendid waterfront terrace, the Approdo snack- bar just a stone’s throw from the beach which in the evening becomes a pizzeria complete with wood-fired oven, the “L’Incantu” Thalasso Centre & SPA and the Pitch & Putt golf course (payment required).